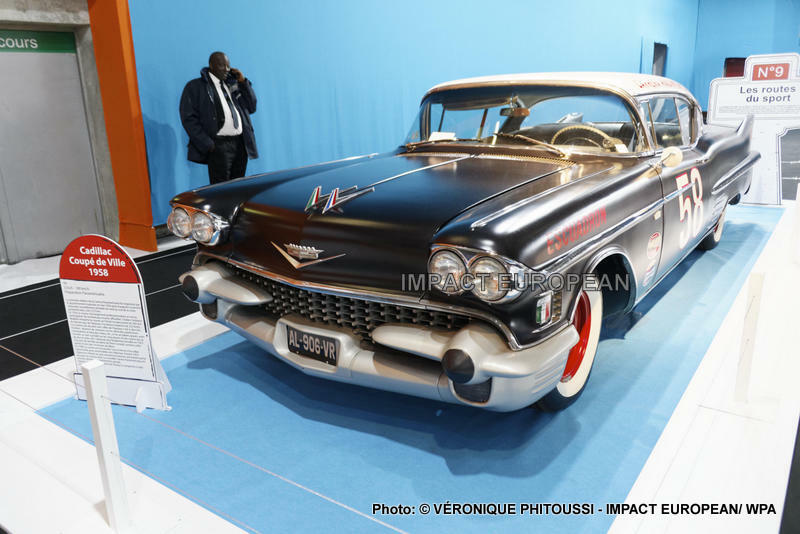 At the time of its 120 years and Year 1 of new World of the Car and its Innovations, the Living room proposed a very structured diary, two days presses, of the professional days, the General public days and the Night ones. 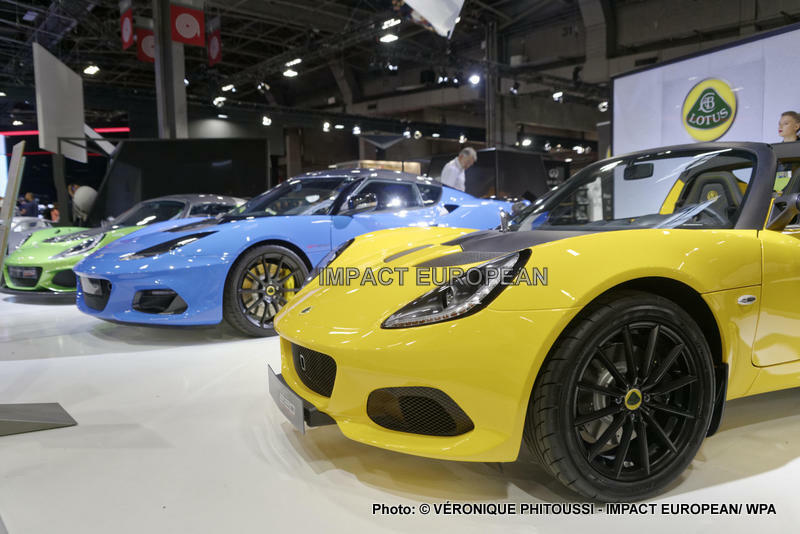 World Motor Show emphasized Mobility, Technologies. 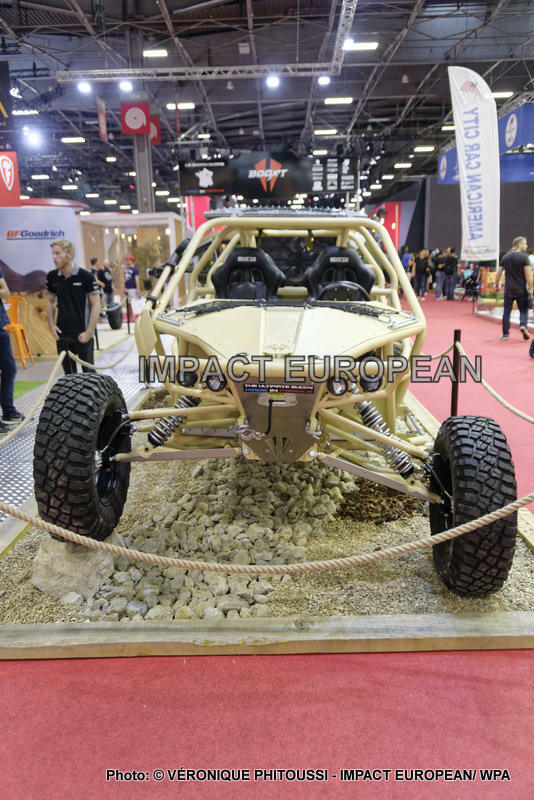 The World one of the Car and Motorcycles was held from October 4th to October 14th, 2018. 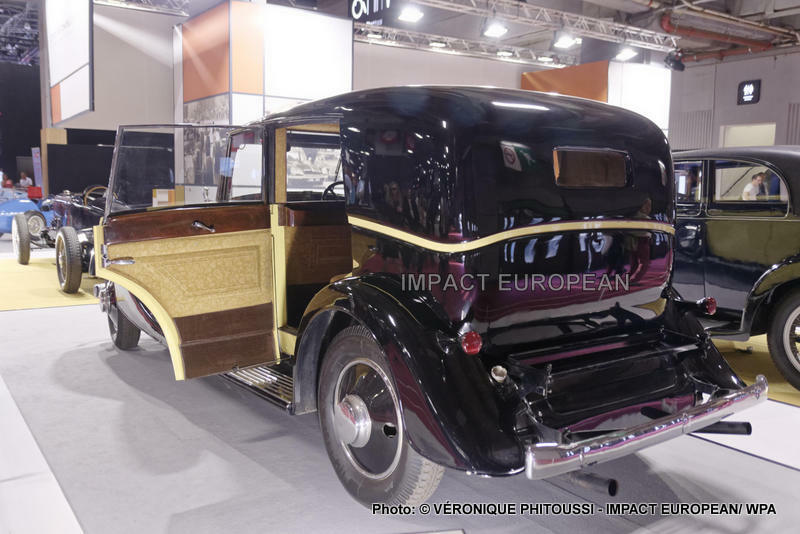 The Living room is held in Paris every two years. 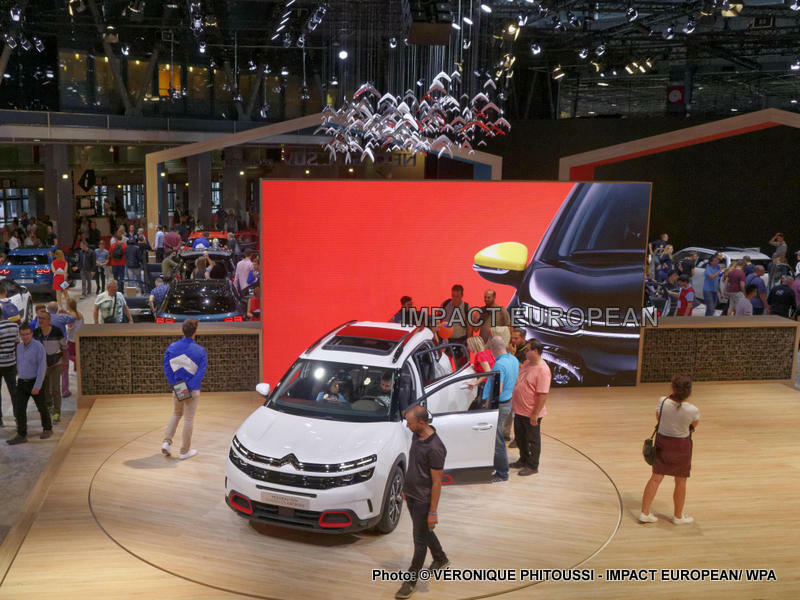 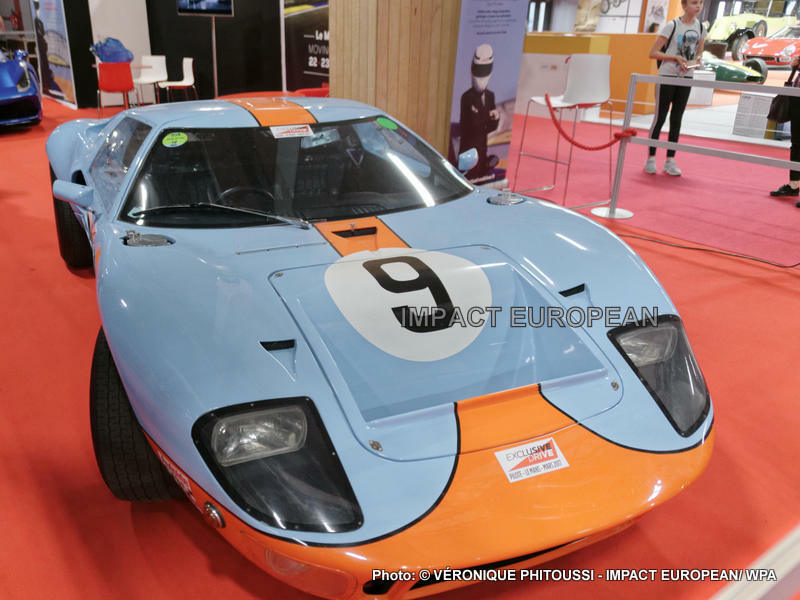 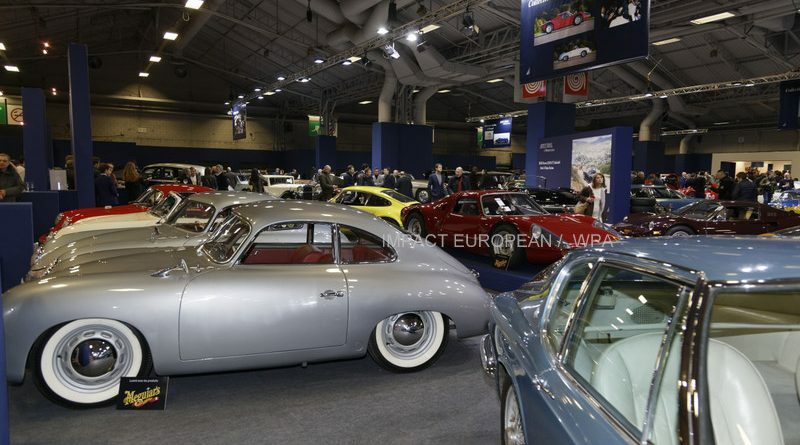 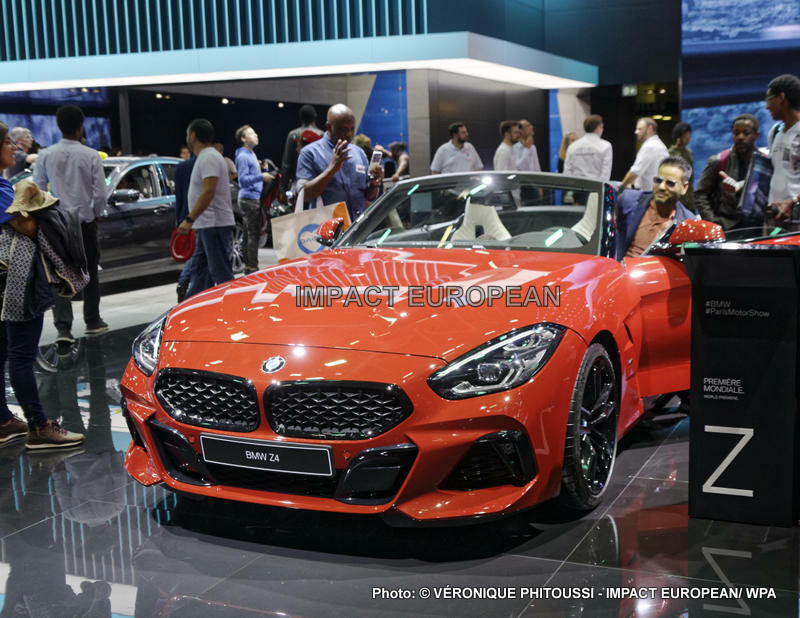 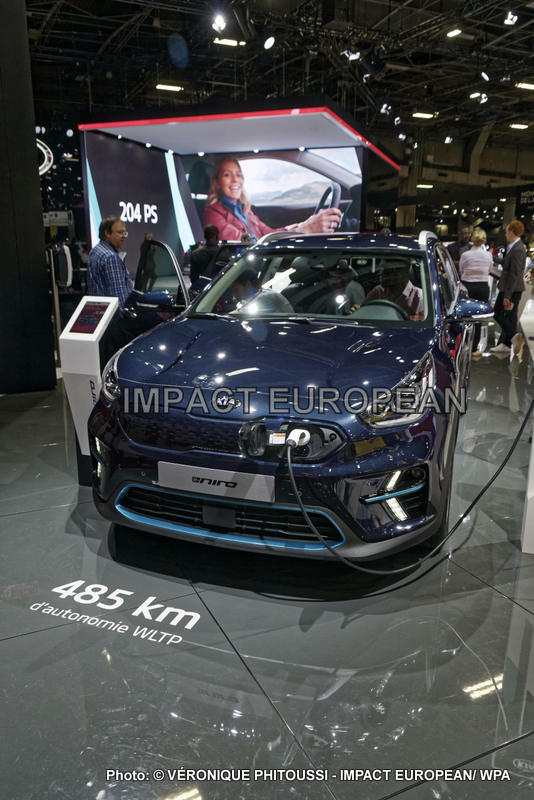 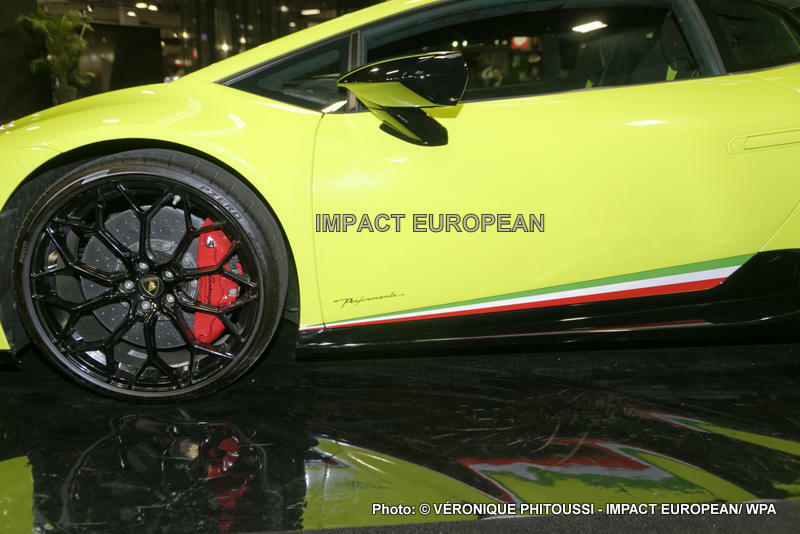 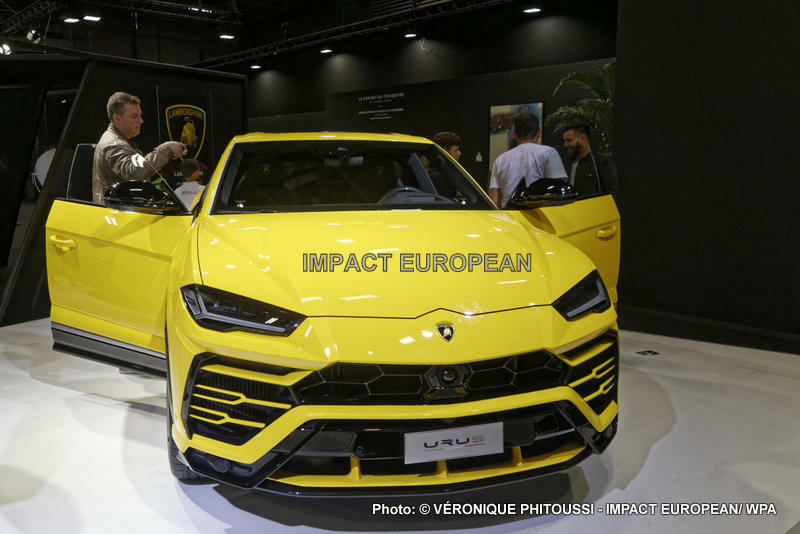 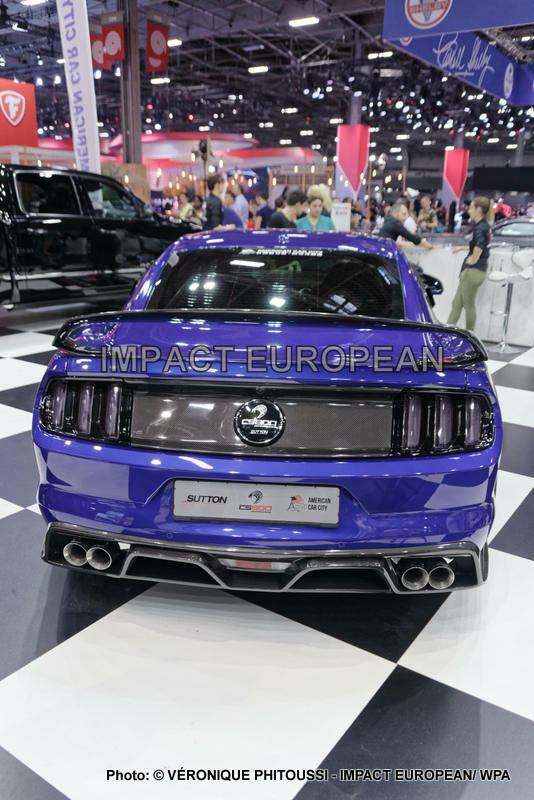 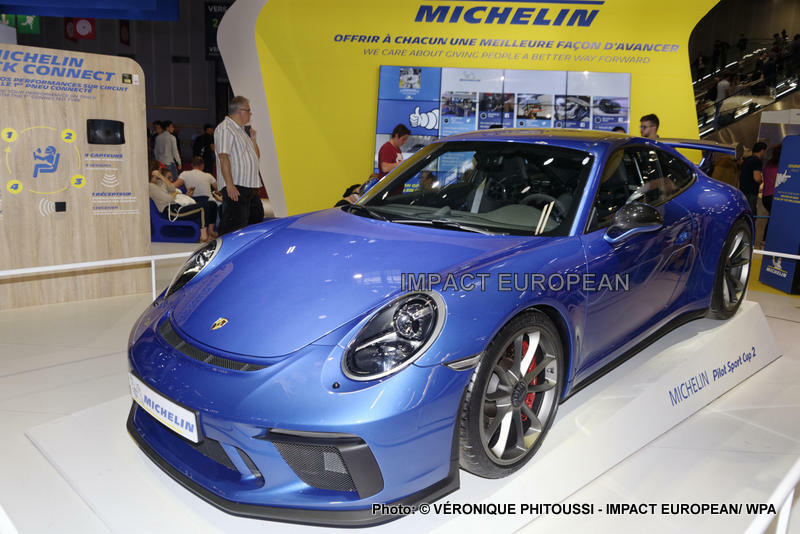 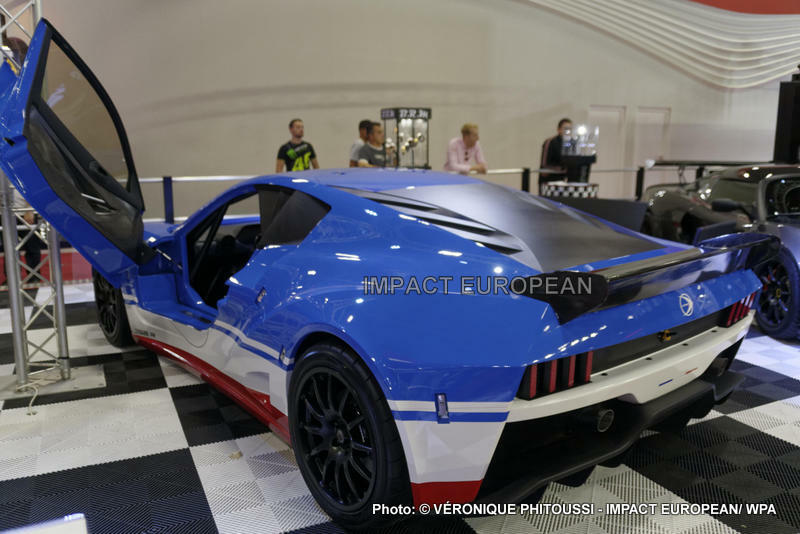 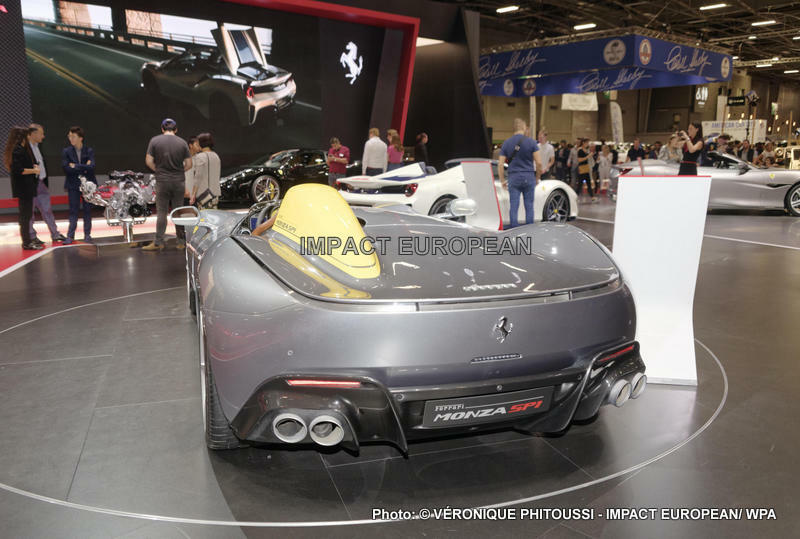 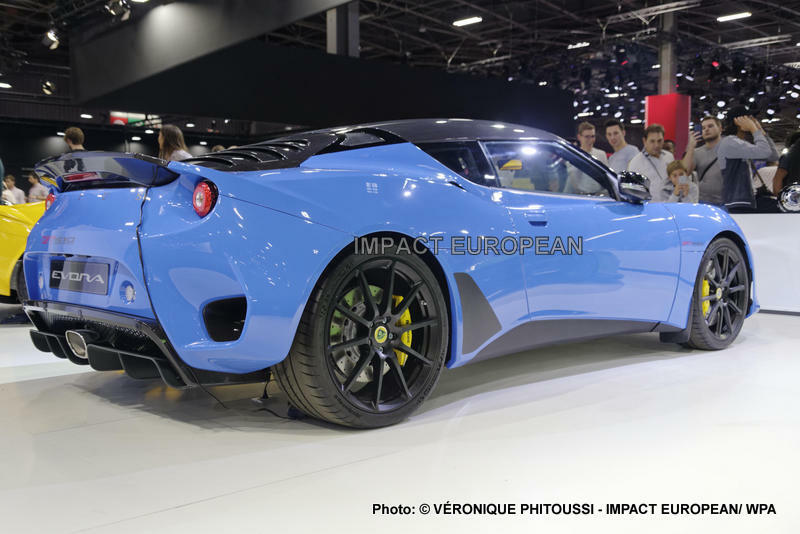 World Paris Motor automobile Show estl‘ event more attended in the world in front of Frankfurt and Geneva. 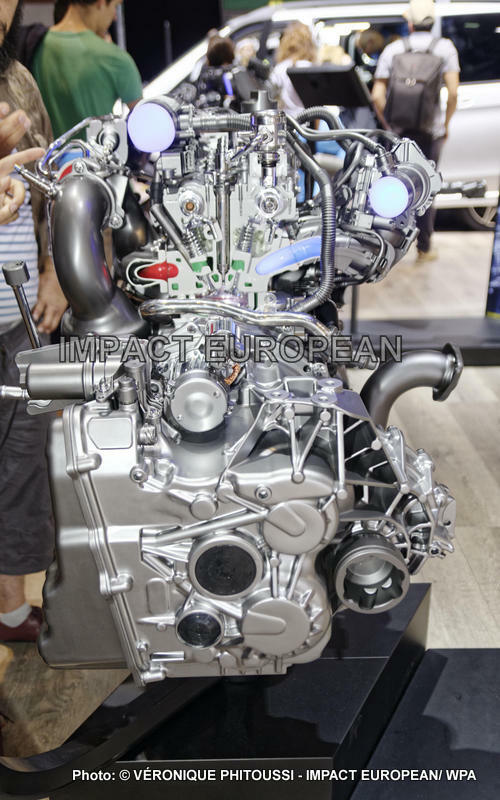 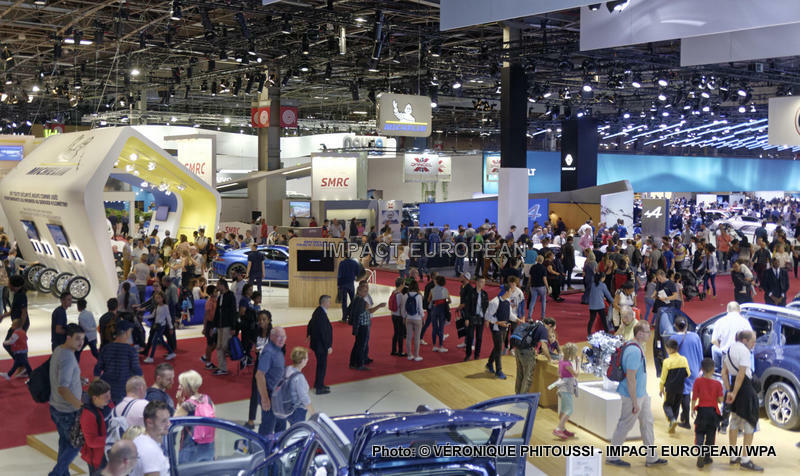 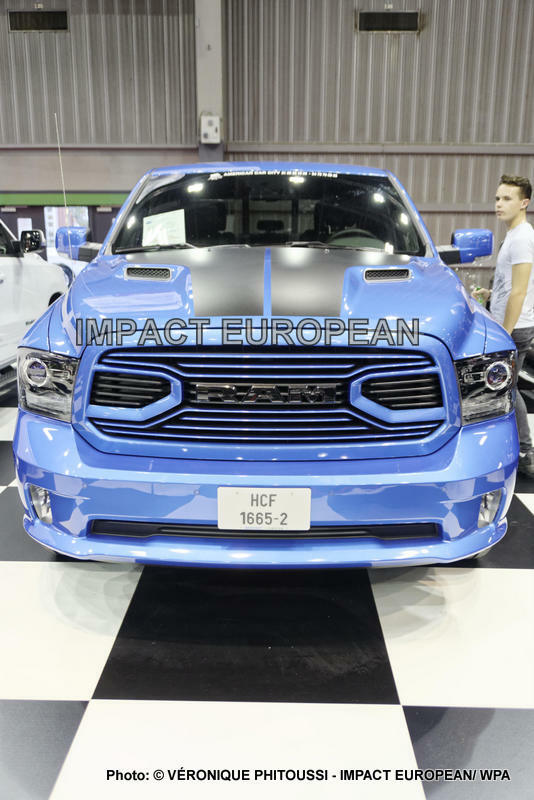 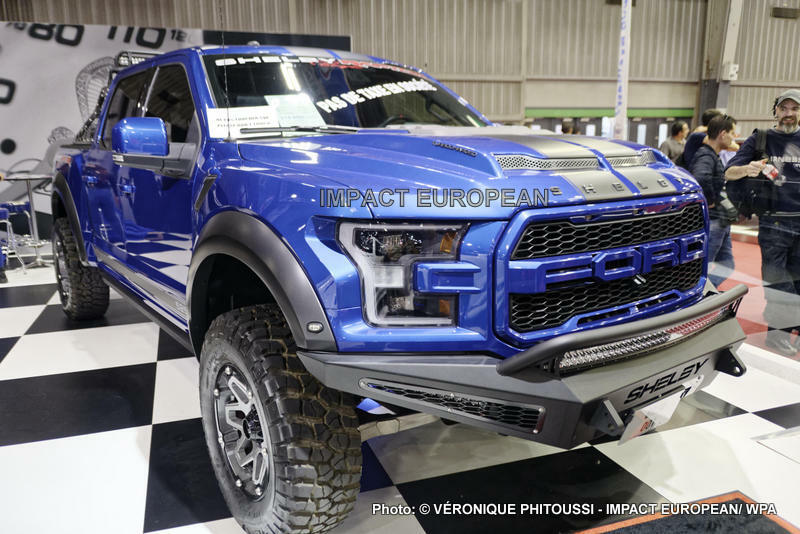 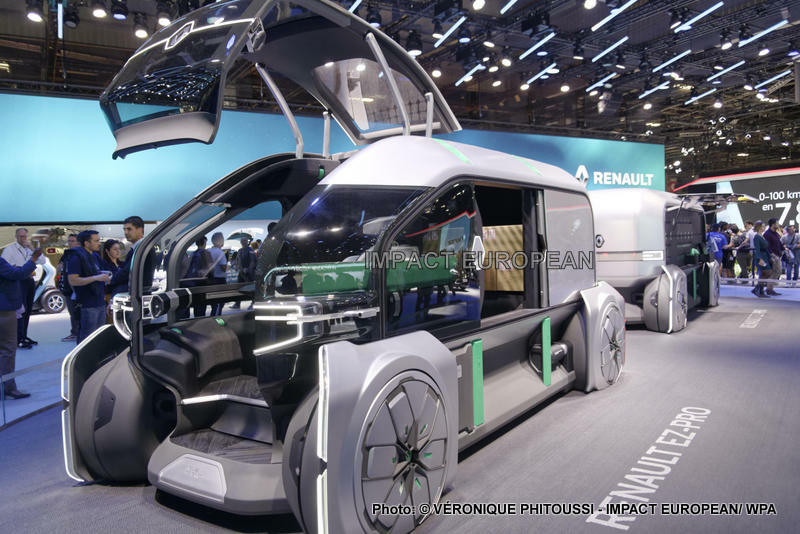 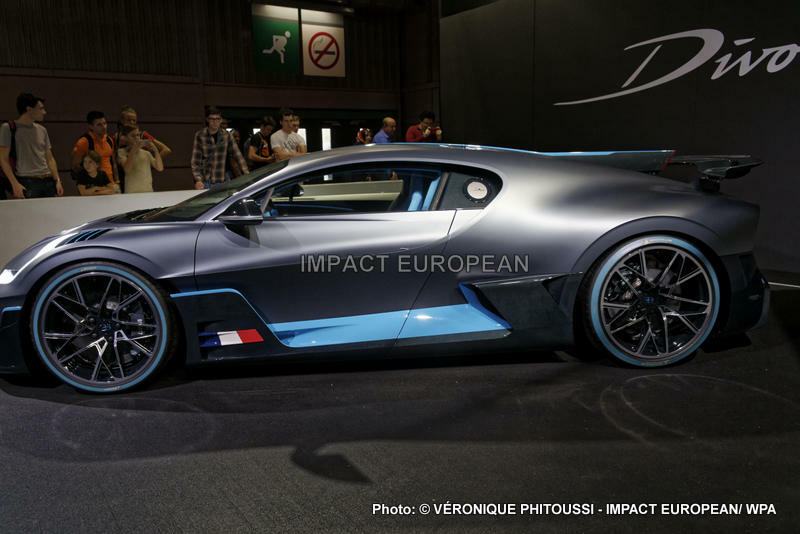 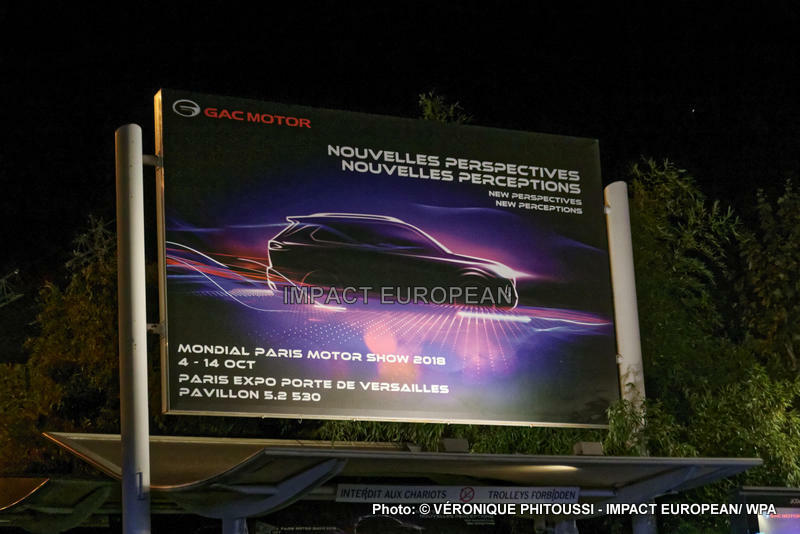 World Paris Motor Show accommodated 500 brands of vehicles. 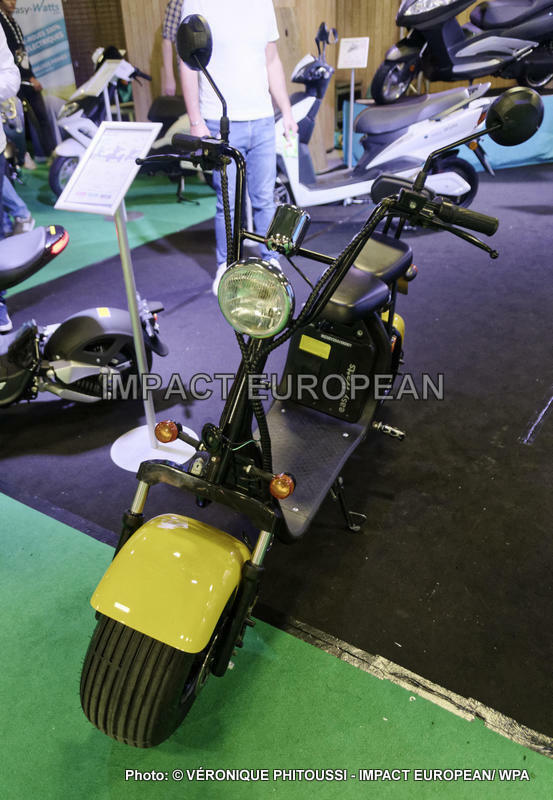 This year the Cars and the Motorcycles were joined together in order to offer more models and to join together public come of the number in spite of the absence of almost a score to manufacturers and a duration shortened to 16 to 11 days. 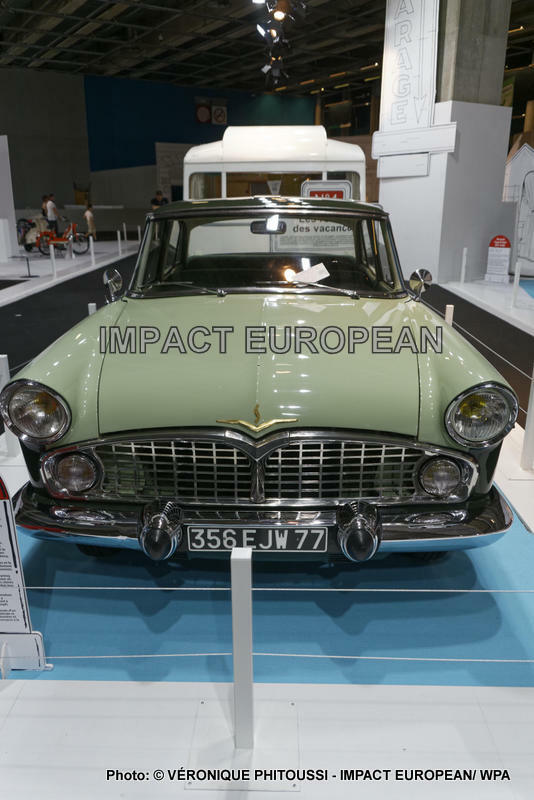 A number in rise of journalists, 10,000 journalists coming from 100 countries, were accredited. 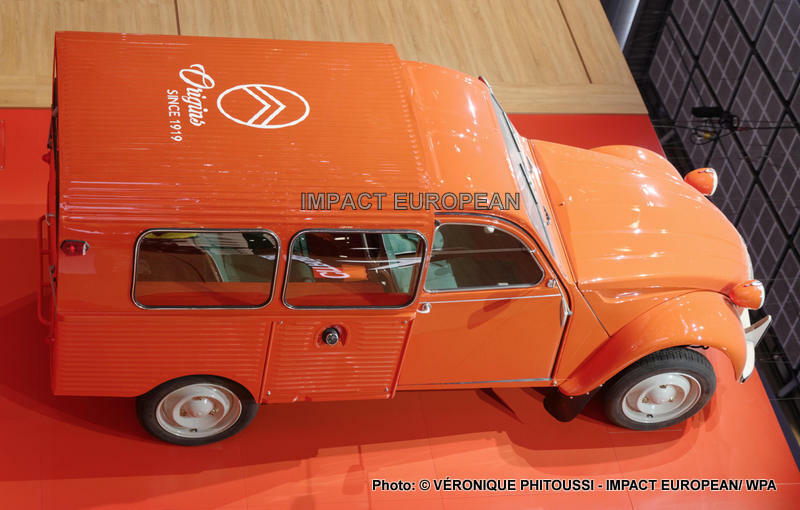 Peugeot reinvented half–compartment 504, emblematic figure, to celebrate the 50 years of the 504. 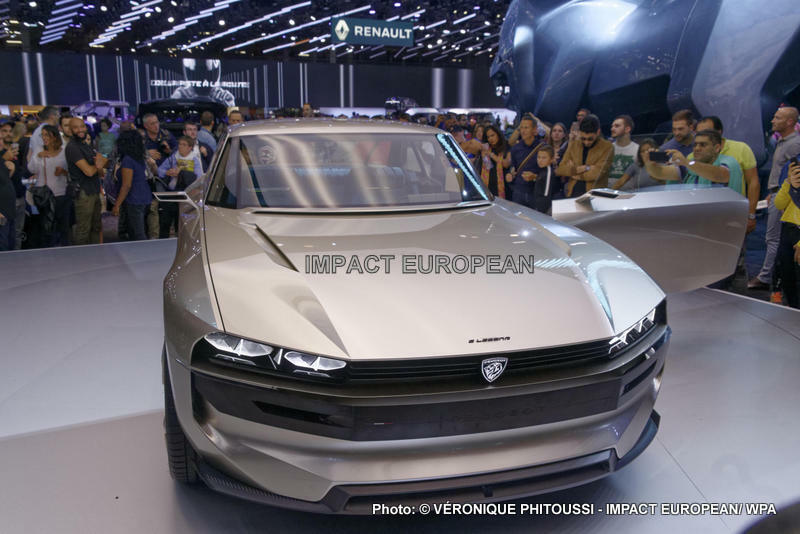 The brand presented its Concept–Because E–Legend, extremely futuristic vision, Peugeot remained faithful to its line of yesteryear, the model was creates by indicating it in 1969 Italian Pininfarina. 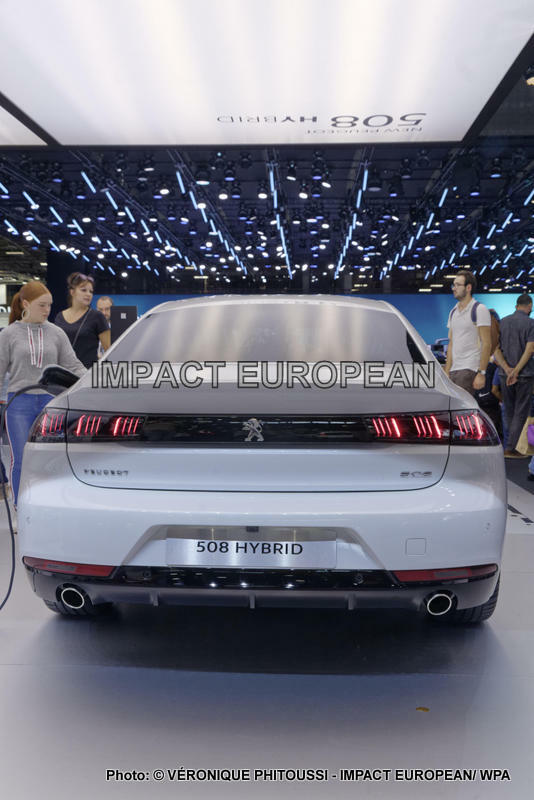 Peugeot invested much in the electric one because it concept–because of being equipped with refillable batteries of 100 kWh per induction. 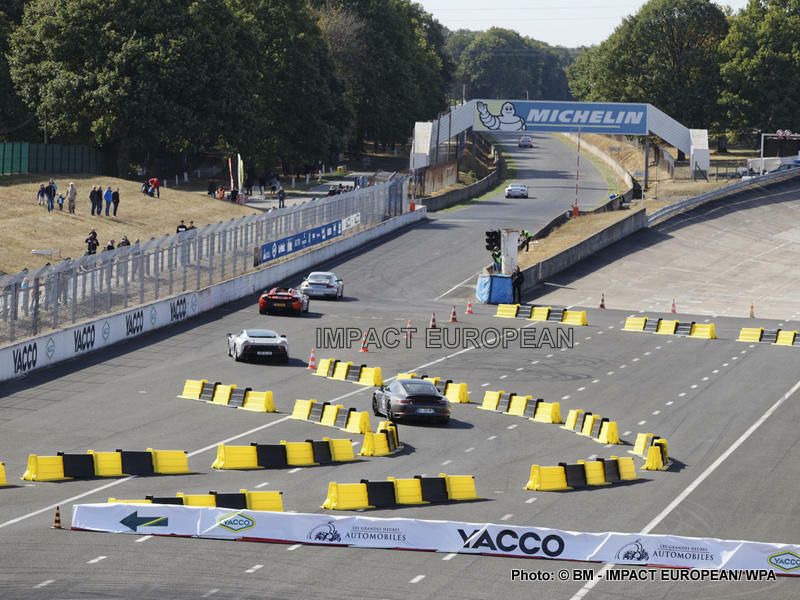 The lines are always purified and racées. 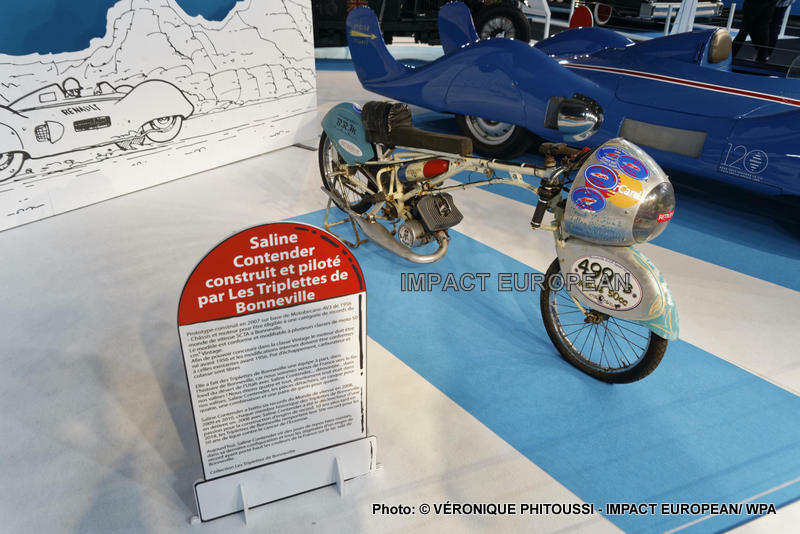 The public could discover the meetings of dedication, the simulators of control of the pilots of Grands Prix, the Concept–Bus, the electric cars and the Hybrids refillable such as Divo from Bugatti; Desévénements, workshops and exhibitions were dedicated to the automobile universe and broached the subjects economic, sociétaux and technical essential of automobile industry and the exposure “the Mythical Roads”. 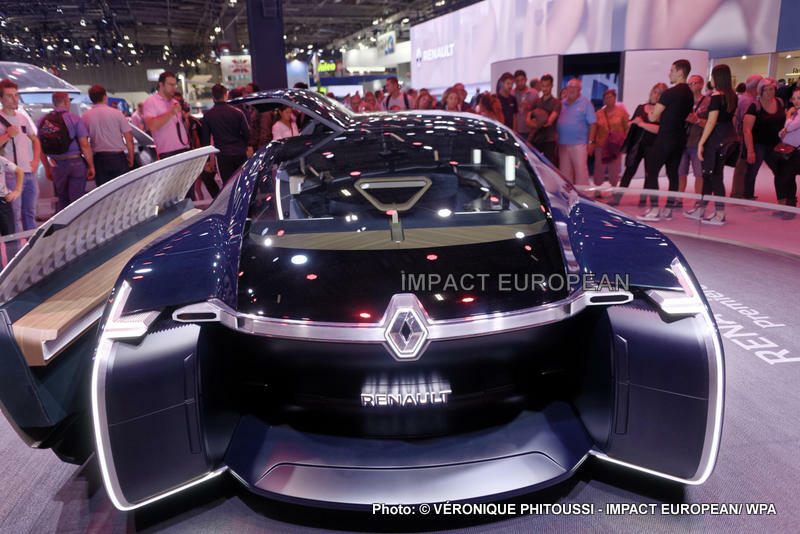 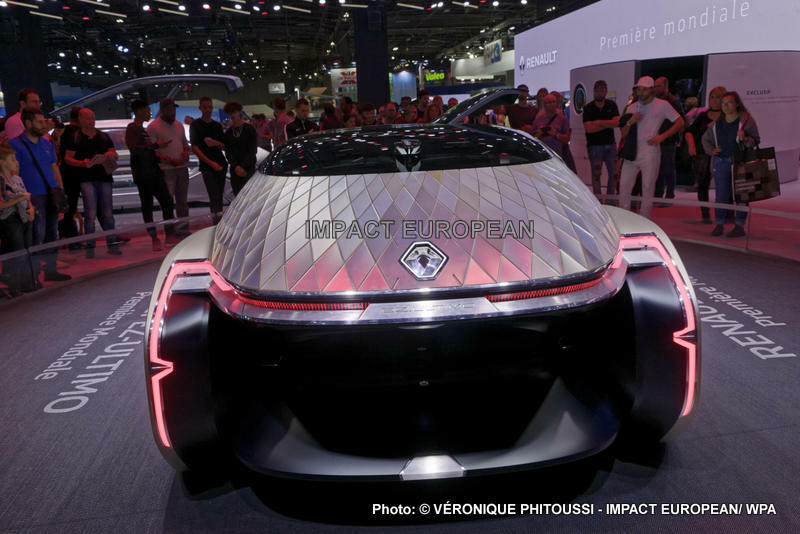 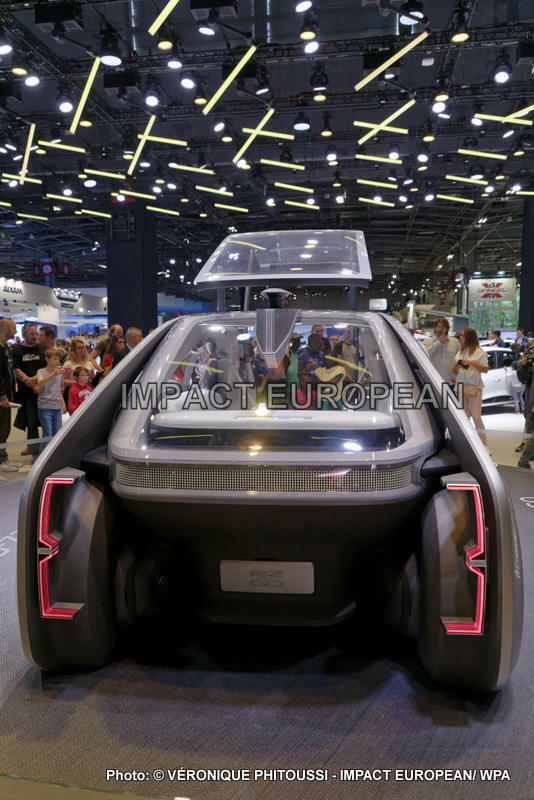 Mathieu Flonneau, university lecturer at the university Paris–I Pantheon–Sorbonne is the organizer of the exposure “the mythical Roads” to the World 2018 of the car. 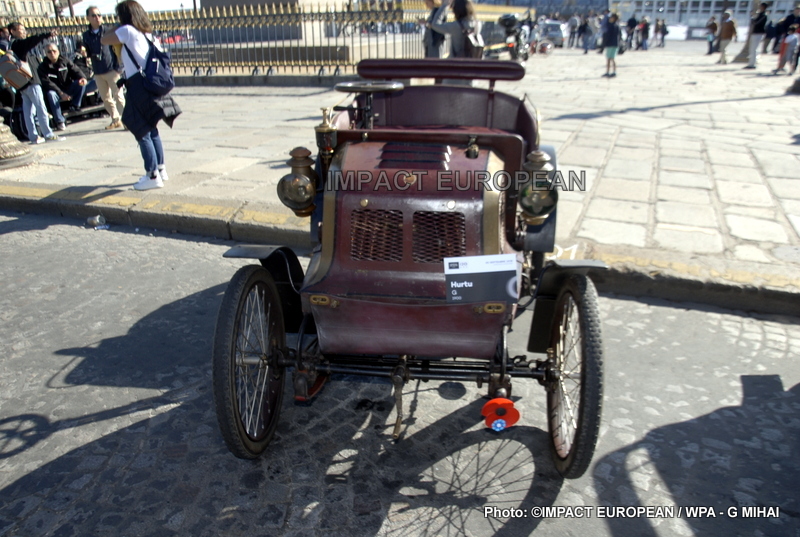 The exposure “the Mythical Roads” accommodated 50 cars, 25 motorcycles and a solar bicycle; The Mythical Roads, it is before all the mobility and the road Emancipation of the first Renault car of 1898, famous for its rise of the street Lepic in Paris, a rather stiff route which joined the top of the Montmartre hillock… to the CitroënKégresse caterpillar tractor. 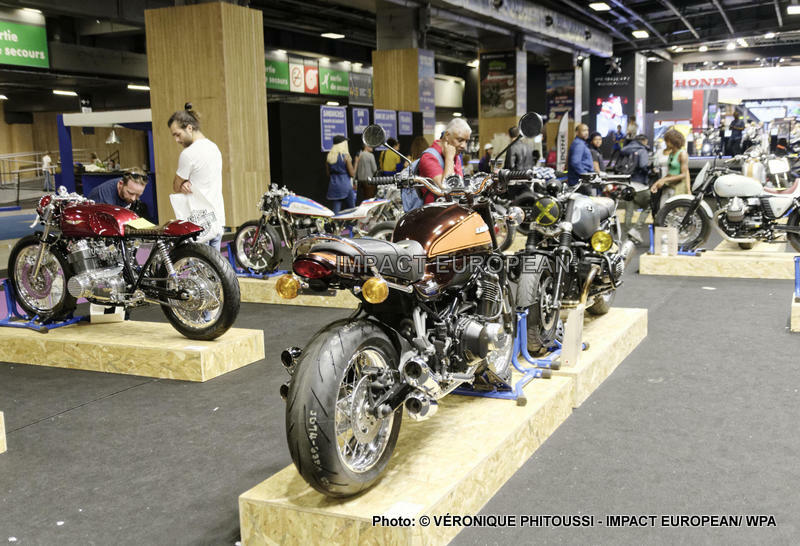 The Living room of the Motorcycle combined Vintage with the Innovation, the public could discover Harley Davidson FXDR 114, Triumph, Indian FTR 1200 and many other specimens of quite as fabulous motorcycles.